I love taking pictures! My camera is my constant companion whenever I'm with my grandkids. After years of scrapbooking, I decided to try this Photo Book method where I could add narrative and creative designs just like I spent hours doing with my stacks of memory books! The first attempt was "Our Alaska Adventures" book; written and photographed with my granddaughter after our dogsledding and snow trekking vacation. Living in Southern California, she wanted to experience snow and learn more about this unique sport. She quickly learned the lingo and moves. It really was the 'lightness of being" as we flew over the snowy meadows like a magic carpet! 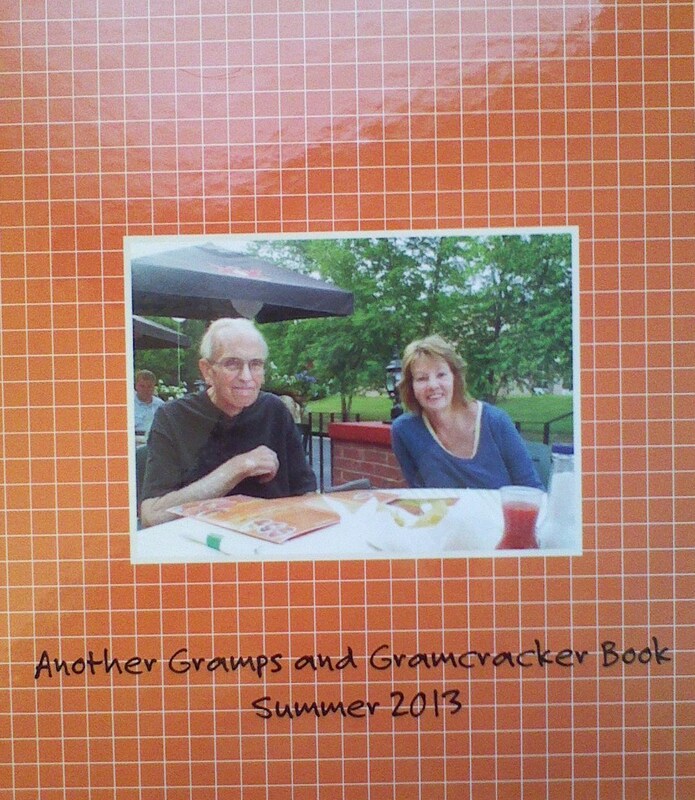 We put Travels With Gramps and Gramcracker on the back cover. But every time I created a new book, we called it Another Gramps and Gramcracker Book! 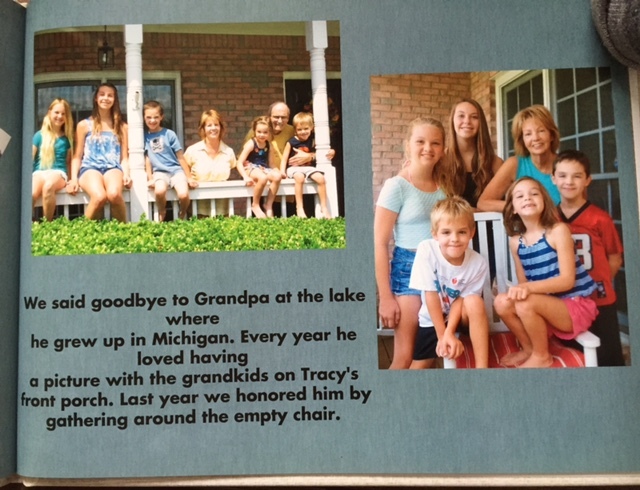 Gary and His Grandkids....A Grand Life is a tribute to our old cat, Gary Gare. Always an indoor cat, he passed away in December, 2010. Our grandson, who was 3 at the time, peered out the window at his backyard grave and announced; "now Gary's an outdoor cat!" The twins love reading this to Burney...our new kitty....and I've shared it with the staff at our vet's office. I wrote about Gardenyardigans....what we call the kids playing in the yard; helping with gardening and 'watering' the grass as they run through the sprinklers! You know I had their help with this title....straight from the Backyardigans kids' program! Having our fab five kiddos together every summer is a highlight for us all; so I've created memory books of photos and funny tales for the cousins each year. Although these have all been made with Shutterfly, I also work on projects through Heritage and Snapfish! Check out their sites for great promotions and discounts. Each child has had the 'honor' of being on the back cover as well! Who knew it would be such a big deal! 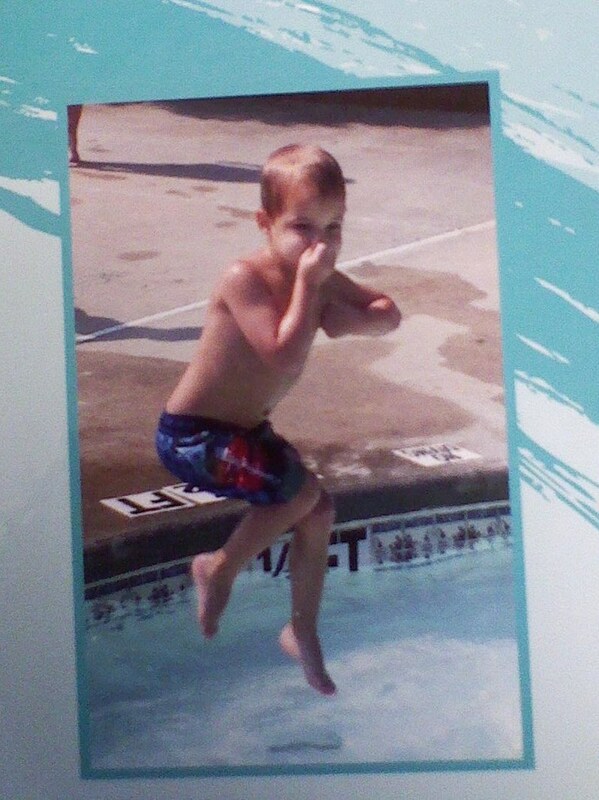 Lane learning to swim one summer was a real highlight! In 2013 I made our 10th book. Little did I know it would mean so much to have our turn on the back cover. Gramps passed away later that year. 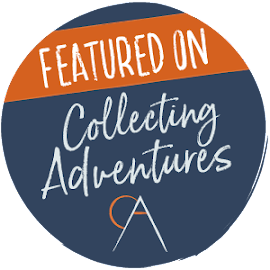 By the time another year and adventure rolled around, I wasn't sure what to call these books. It had been his idea to make them a series for the kids. It was his idea to take each grandchild on a vacation too.I was ready to carry on. 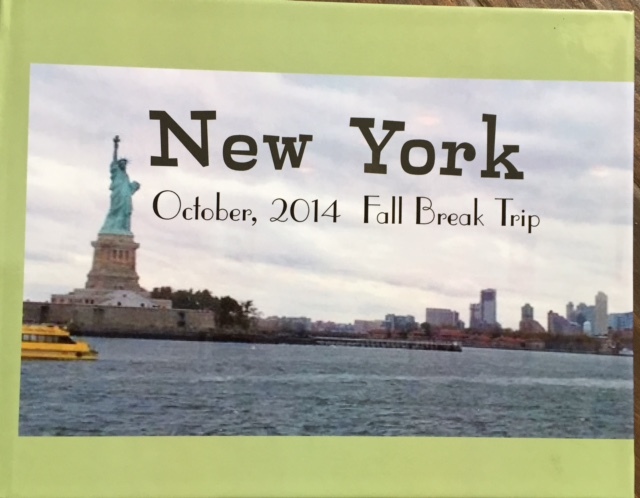 Our second granddaughter chose to visit New York City when she turned twelve. She also helped with photos and book ideas even as we walked the streets of Manhattan. 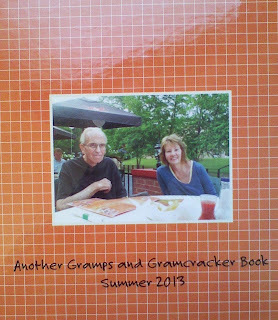 All the kids look forward to these books now; knowing their lives will forever be documented in grandma's photo books. 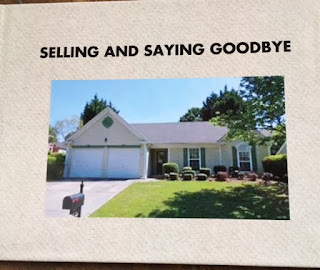 The following year I focused on selling the house and moving back up north. Even as I cleaned and staged for open houses, I snapped pictures of every room and piece of furniture, gathered old photos of the kids as babies and of celebrations and activities we'd shared in this 18-year-old home. All the images forever captured in my heart would be shared in the words of my goodbye essay. 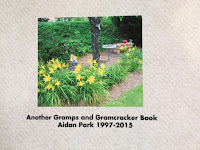 I had to call this one Another Gramps and Gramcracker Book. The girls told me it didn't matter if all the books had the same back page theme, "they'll always be our childhood memories." We included grandpa in all the ways we remembered him around the house. My kids enjoy all the books too, but this is absolutely my their favorite. What perfectly beautiful books! They'll love them forever! Love the idea about featuring a grandchild on the back of the book! I hadn't intended to....but after the first two, they picked up on it and said When's my turn?" Thanks for reading me! I love Shutterfly books! I have done one for each of Amara's birthday parties. 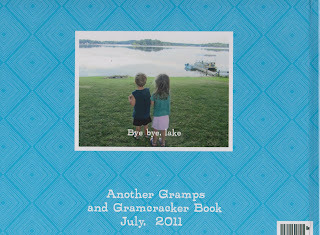 I also did a very special one for Grampy one year that was nothing but pics and text of Grampy & Amara. I even did one as a story book that retold the story of when Twursula (our cat) went missing. Amara loved that story and the resulting book! I'm off to read yours! Thanks! Yes! I remember reading your cat story and "borrowing" the idea! Never realized Shutterfly showed it like a slideshow! Of course, readers have to sign in (or not!) Now I'm loving your idea of one for just Gramps! We all made a big deal for his 70th Birthday...perhaps I'll put all the pics, comments and great laughs into a book! The HeritageHeirloom folks offer the vintage look,hmmmmm! Thanks for reading and enjoying, Kc! I am working on books about my parents now, Kaye. My Dad's war time experiences and their 65 year love story. Wished I'd done it while they were still here! My three siblings and all the grandkids/great grandkids will appreciate them now. Using Heritage Heirloom's vintage presentation that seems to fit the old photos and momentos I have. 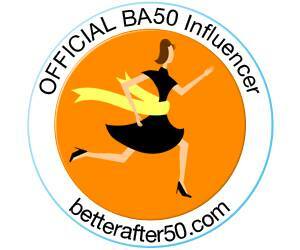 Each of your comments are so affirming....thank you all! I've been doing these after each of the grandkids birthdays. I have it shipped to them. So, not only do they get a book to commemorate the celebration, the get the thrill of receiving their own mail. I also do them for our vacations. I love these books. Thank you for reading and commenting, Vicki and Linda! They do make great Birthday gifts and are pretty easy to do once you get the hang of it! I would be honored to add it to your blog, Linda! Thank you for asking! This is such a great idea. Love the books, and what a super way to mark each as part of a series. I need to remember that come book-making time. 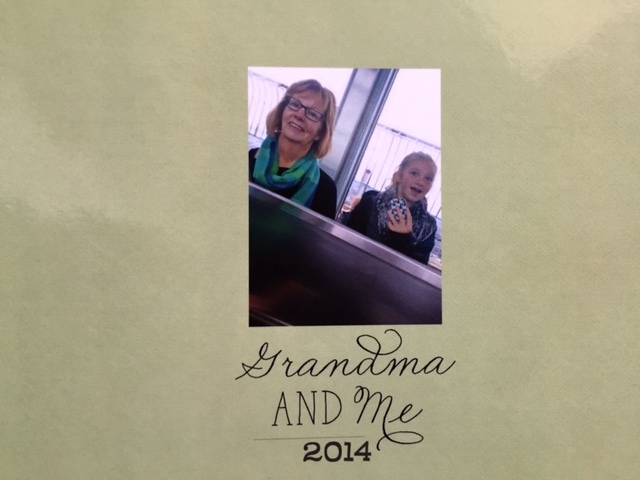 I had decided to make a "yearbook" for each child and grandchild this past Christmas. I need to come up with a nifty statement to mark each on the back as you did, come time to do another yearbook. 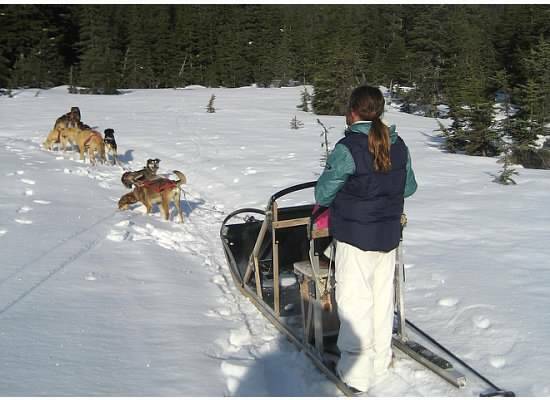 PS: Dog sledding? You are my idol! What a cool grandma you are! Thank you for linking to the GRAND Social! I like your annual yearbook idea, Lisa! A photo collection of the years' events and fun times! I truly love this idea. 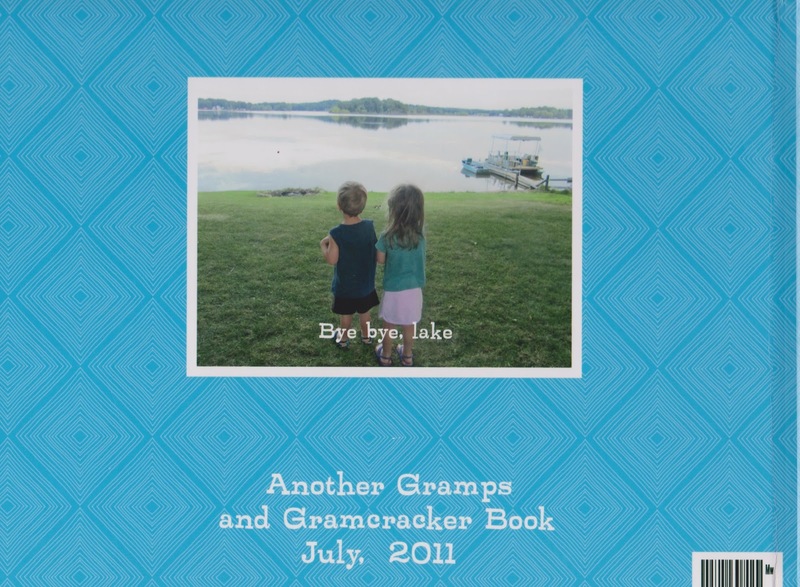 I scrapbooked a "Camp Mawna Bawda" (that's what our grandkids call us) book for each of them one year for Christmas and they loved it. But this would be great and I think would last forever. Pinned it! Thank you for stopping by Let's Get Social Sunday.